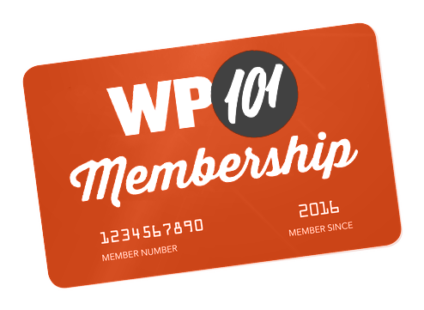 Need a little help customizing your WordPress site? Choose from 275 handpicked WordPress experts from the US and Europe. Get a reply in less than 10 minutes.